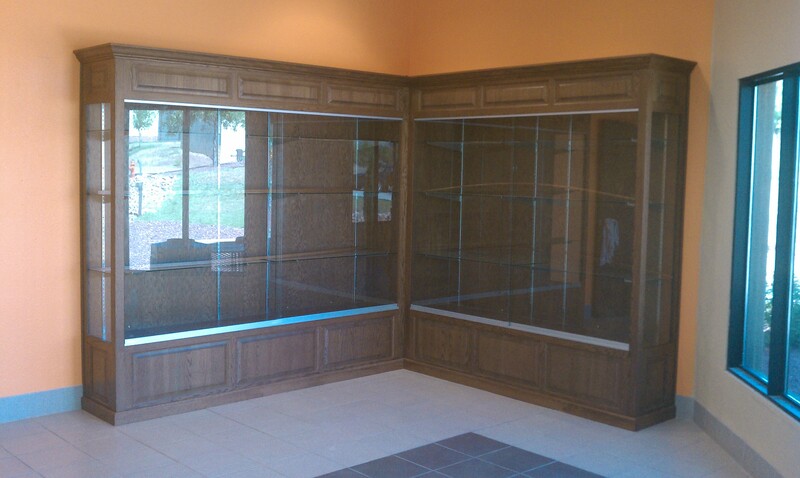 King’s Fine Cabinetry – Bringing Beauty to your home! 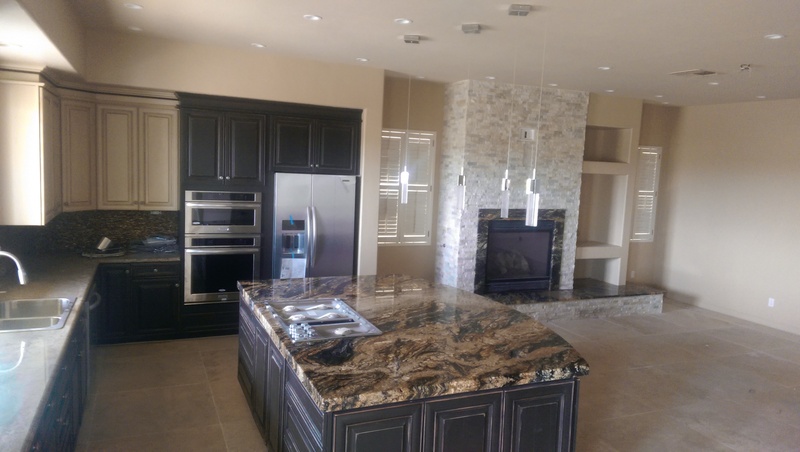 King's Fine Cabinetry offers turnkey project services for those in and around Sierra Vista, Tucson, and as of this year the rest of Arizona. From design consultation to product selection to complete demo and installation. 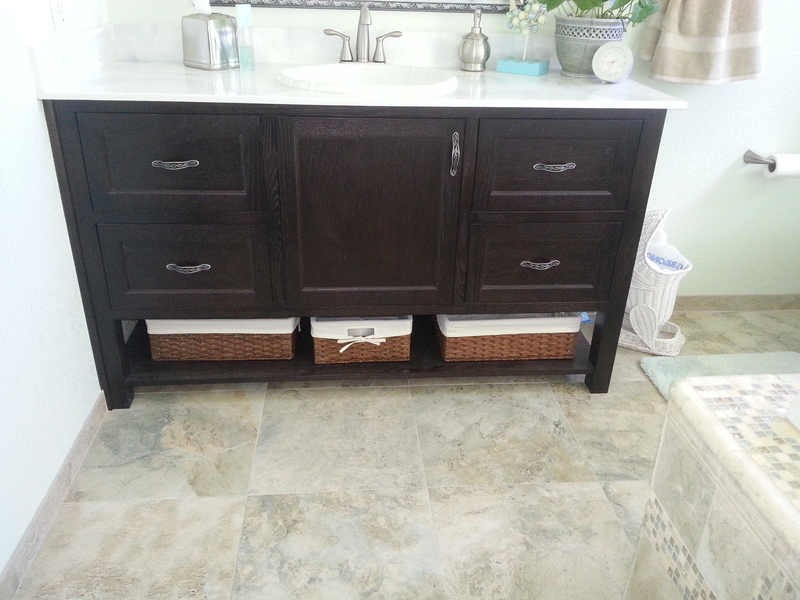 We will guide you through the remodeling process and deliver a kitchen or bathroom that matches your lifestyle needs. Computer designs minimize costly and time-consuming errors during ordering and installation. Plus, they help clients visualize and understand their project upfront, avoiding misunderstandings later on. The firm’s goal in every project is to create spaces that are unique to the client’s needs, habits and aesthetic preferences. Inspiration is drawn from conversations and relationships that develop between clients and King's Fine Cabinetry, which strives to capture the perfect look and functionality by learning as much as possible about the client’s needs and desires. King's carpenters, tile setters, counter top fabricators, plumbers, electricians, painters and others combine traditional top-quality construction with new technologies to make the kitchen or bathroom of each client’s dreams a reality.